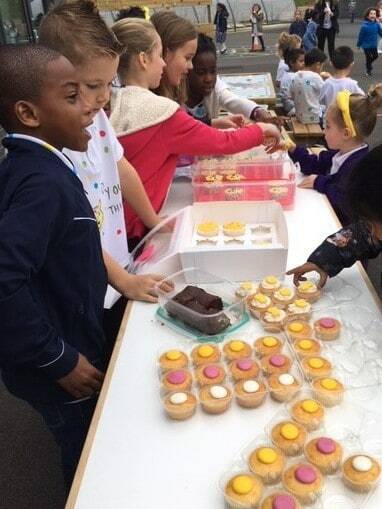 The children at Fairfields Primary School enjoyed a great day raising money for Children in Need. Everyone came to school wearing spotty outfits and throughout the week we have been selling Children in Need pin badges and wrist bands. 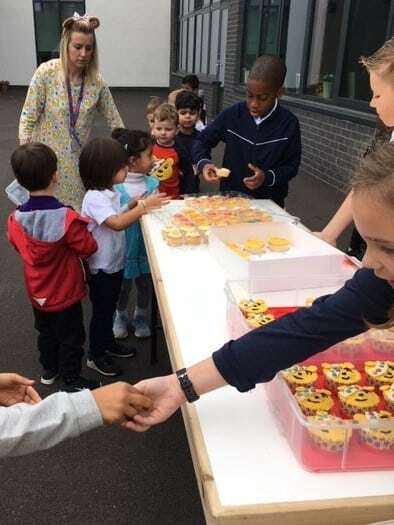 Six children in Year 4 (Rayhan, Marley, Blessing, Sophia, Owen and Tobi) made cakes at home to sell during morning playtime. 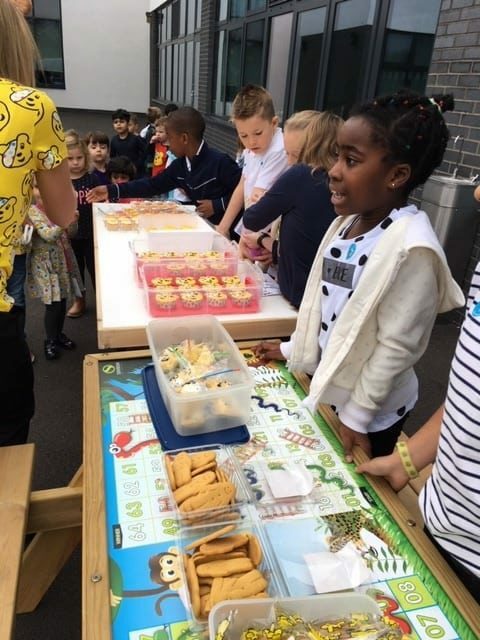 Fortunately for them there was a Headteacher’s meeting at the school so they were able to sell cakes to the Heads at a significantly increased price!!! 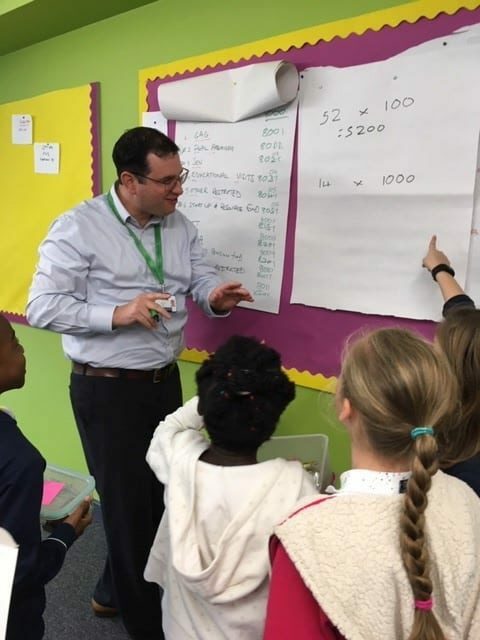 Mr Tite, our Chief Finance Officer, made the children work for his donation, getting them to answer maths calculations before handing over his money. 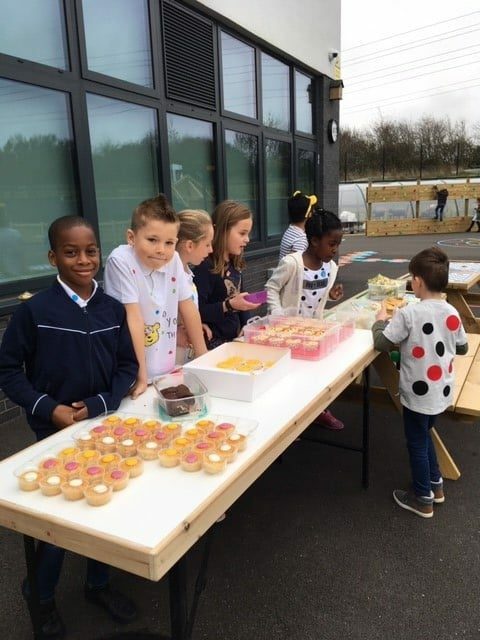 In total the cake sale raised a fabulous £61.72 and our sincere thanks go out to the parents of those six children involved who made it all possible. 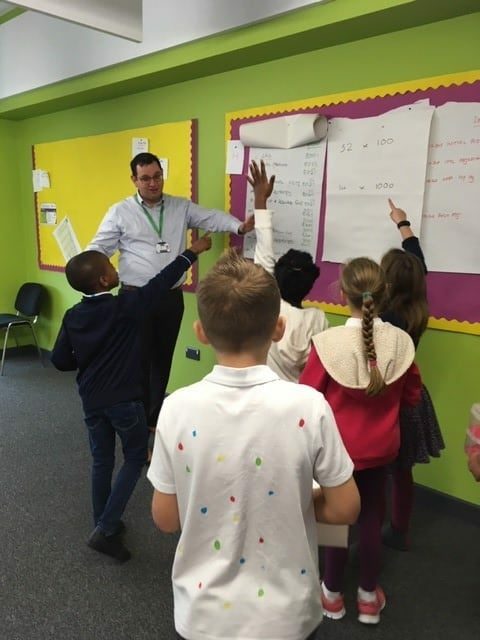 Our fund-raising efforts raised an overall grand total of £361.72 for this worthy cause. 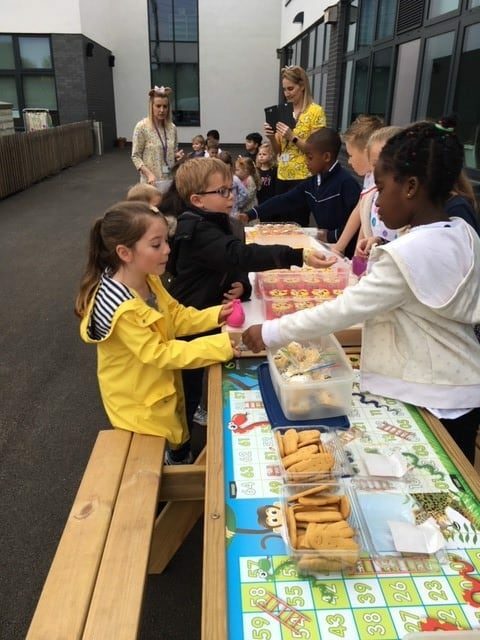 Thank you to all our parents for your kind and generous donations it is much appreciated.